Recognized by National Audubon Society for her work to add green infrastructure in New York City, Majora Carter rallied the community and city to clean up an illegal garbage dump on the Bronx River to create Hunts Point Riverside Park. That initial effort helped win a million dollar transportation grant, which funded a city/community project to add green space along other parts of the South Bronx, including linear parks along existing streets. From 2001-2008, she founded and led Sustainable South Bronx and through it, was responsible for the creation and successful implementation of numerous green-infrastructure projects, policies, and job training and placement systems. 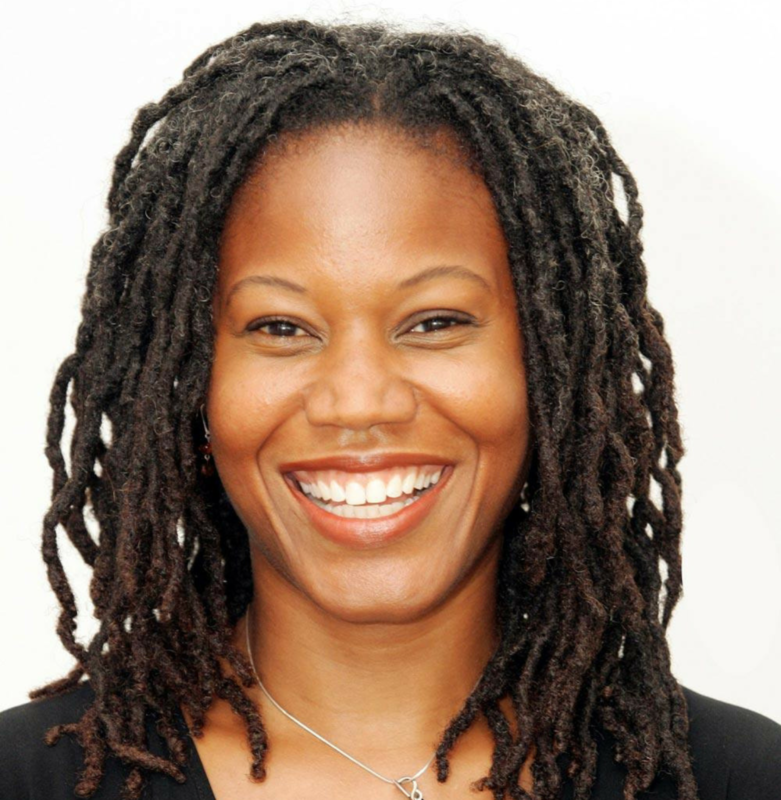 Ms. Carter was chosen to help launch TED.com, being one of the first six to air a TED talk in 2006. She has won many awards in environmental and community action fields.See Ms. Carter’s TED talks. Dr. J. Drew Lanham, a professor of wildlife at Clemson University, focuses his research on songbird ecology, as well as the African-American role in natural-resources conservation. Active on many conservation boards as well as his role as an educator, Dr. Lanham is also an author and award-nominated poet; his first solo work, The Home Place: Memoirs of a Colored Man’s Love Affair with Nature, was published in 2016. He has been featured on National Geographic’s Short Film Showcase (2016) with his “Bird-Watching While Black: A Wildlife Ecologist Shares His Tips.” Dr. Lanham received his B.A. and M.S. in Zoology, and his Ph.D. in Forest Resources, from Clemson University. See his video on BirdNote.